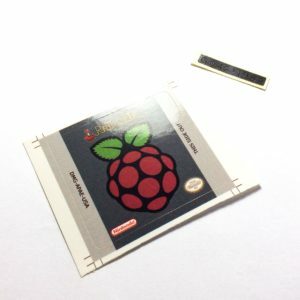 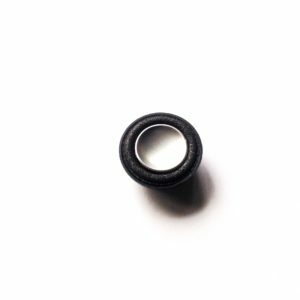 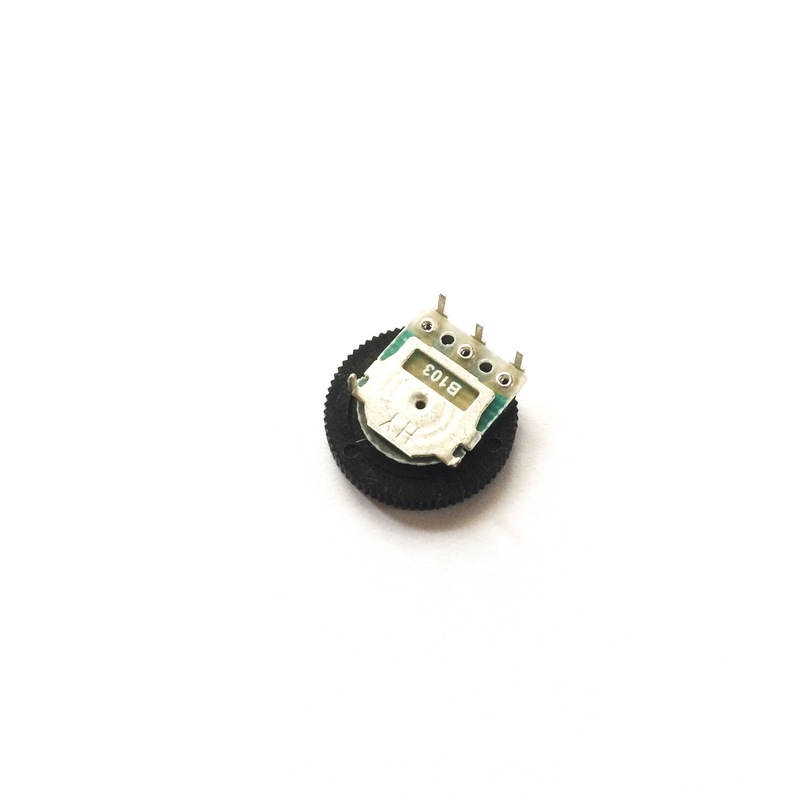 B103 Volume Wheel suitable for Game Boy Zero or Game Boy 3 projects. 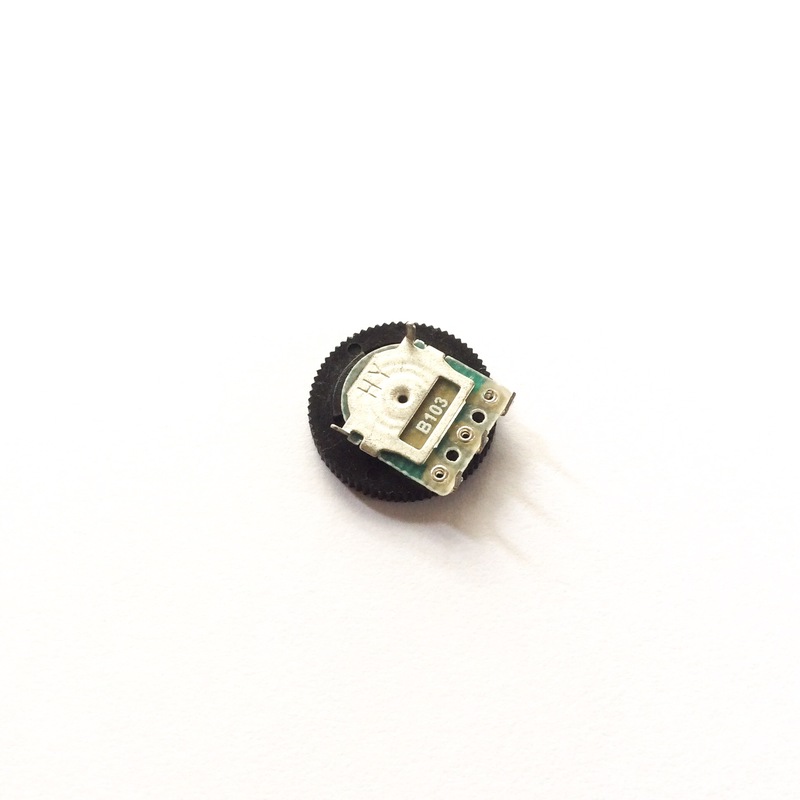 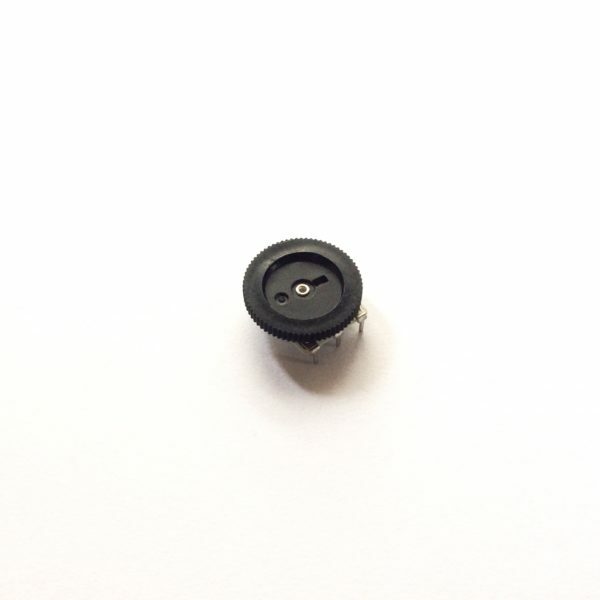 B103 10K ohm Potentiometer Volume Wheel suitable for Game Boy Zero or Game Boy 3 projects. 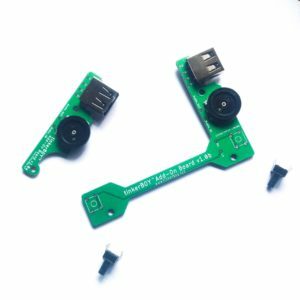 Compatible with tinkerBOY Controller V3.0.